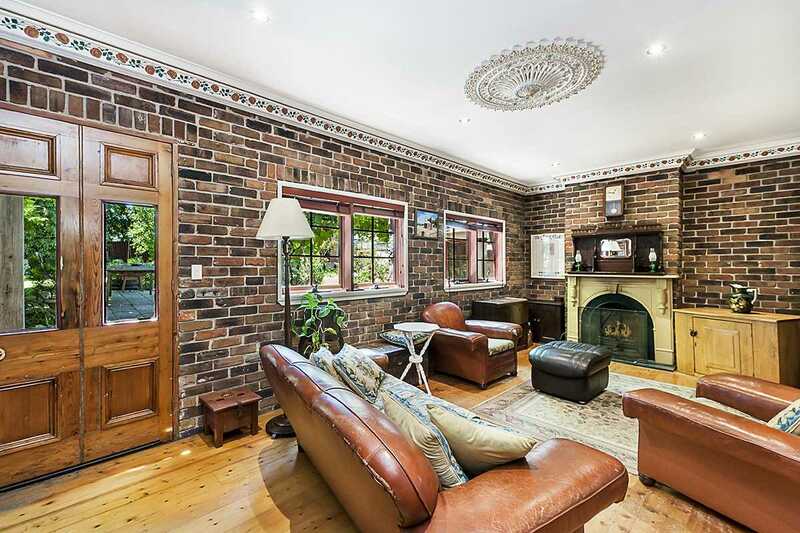 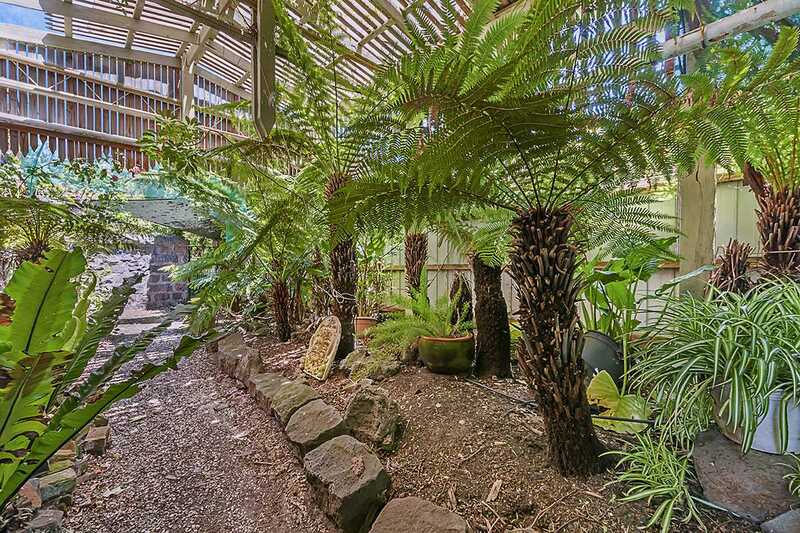 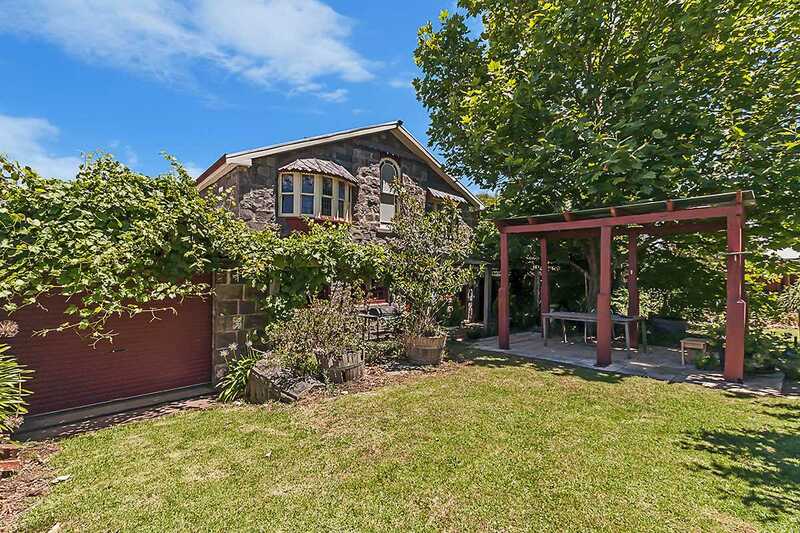 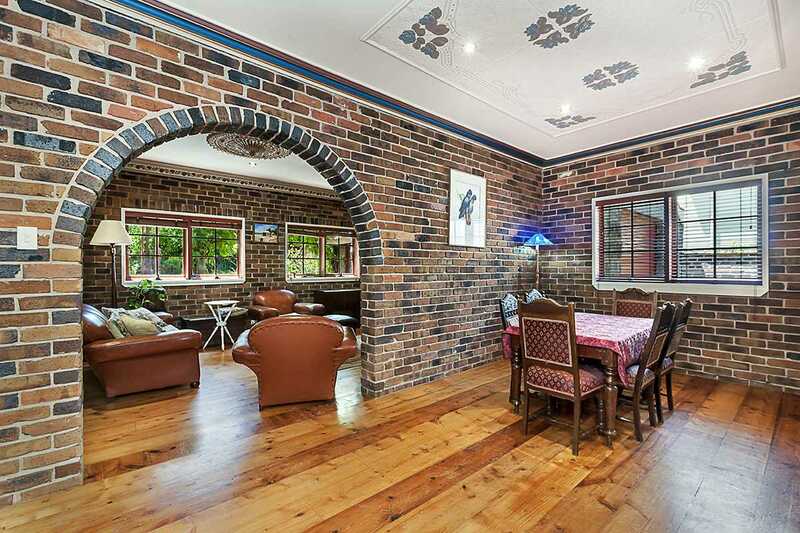 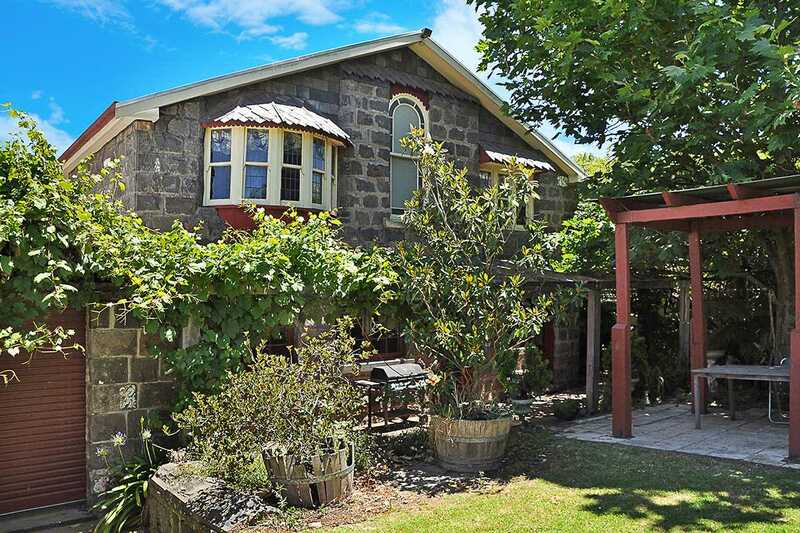 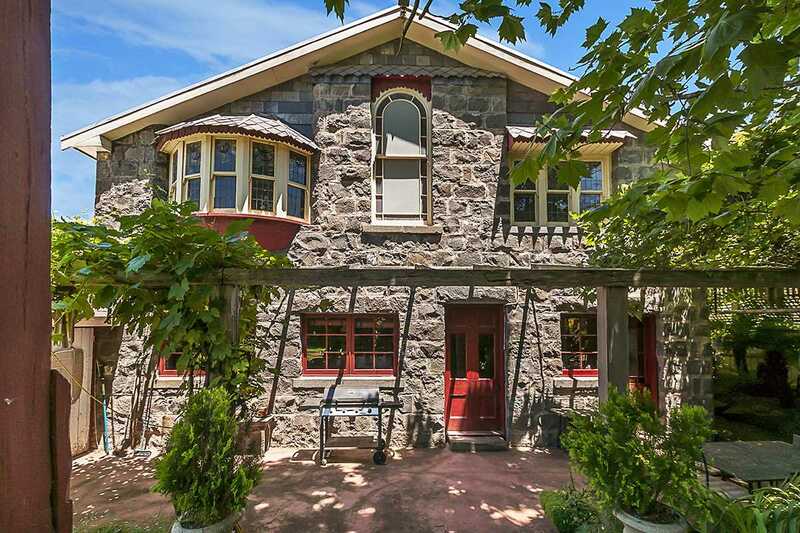 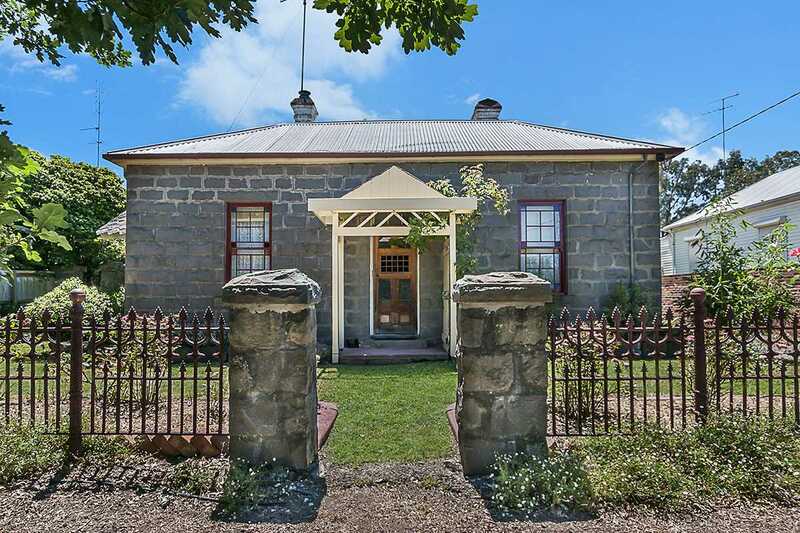 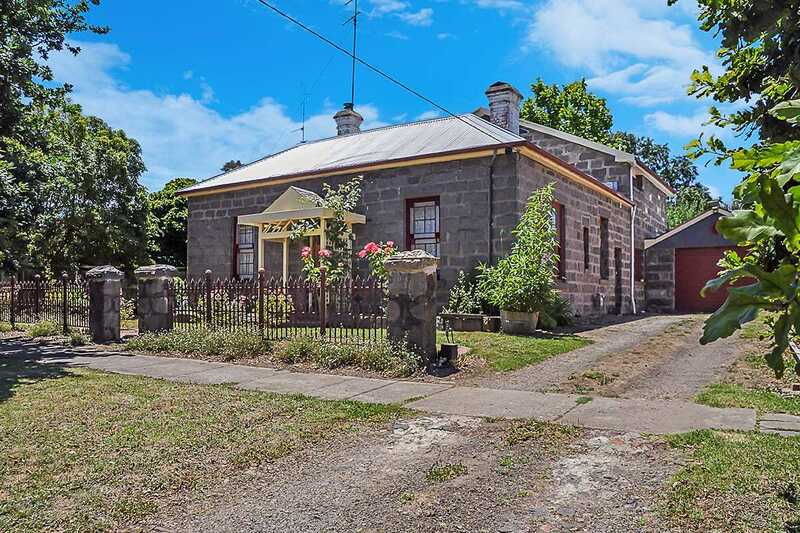 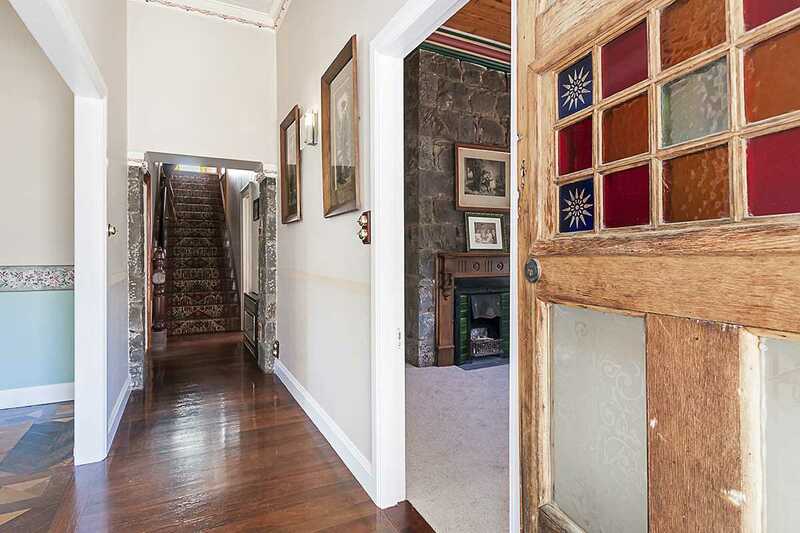 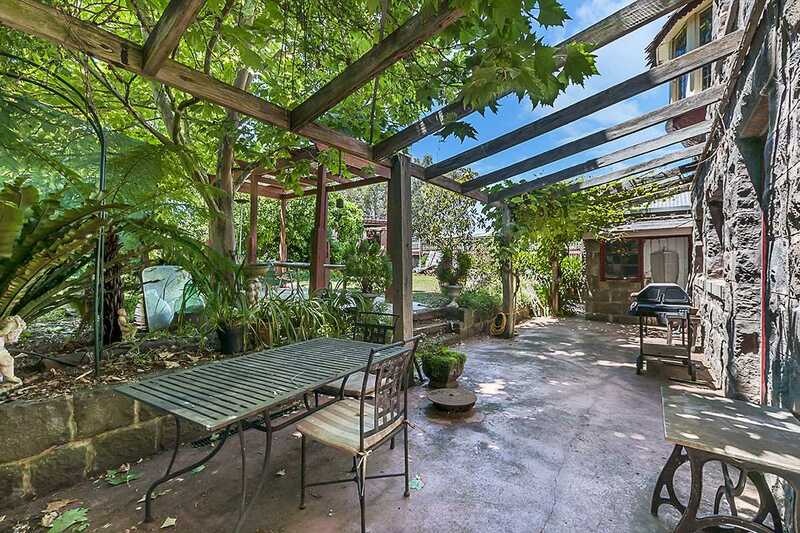 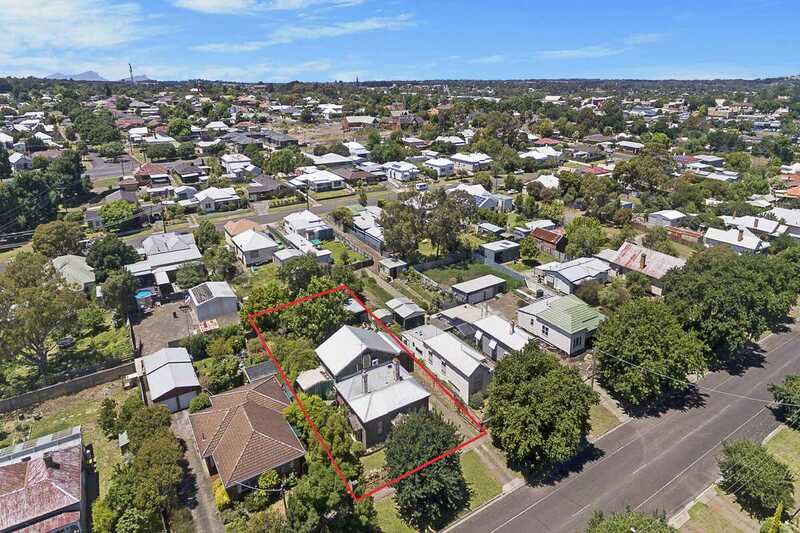 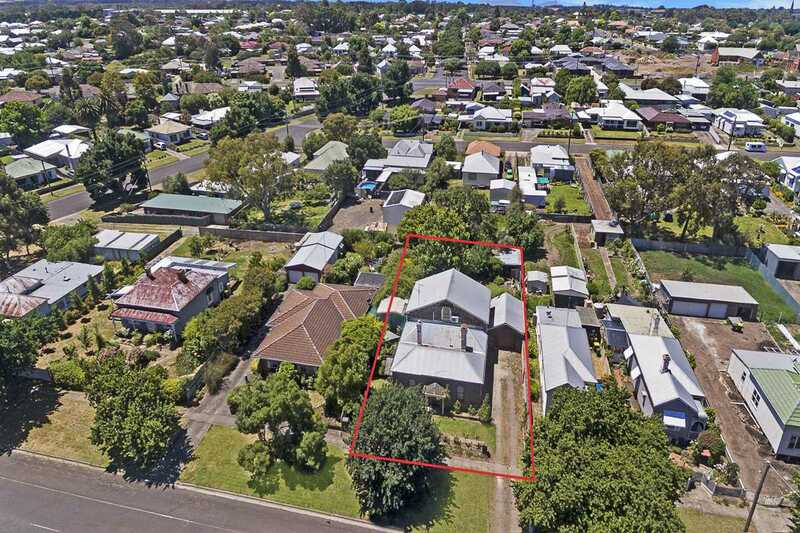 This iconic blue stone home in Burns Street, is close to the CBD and would be ideal for those looking for a piece of history, with all the hard work done. 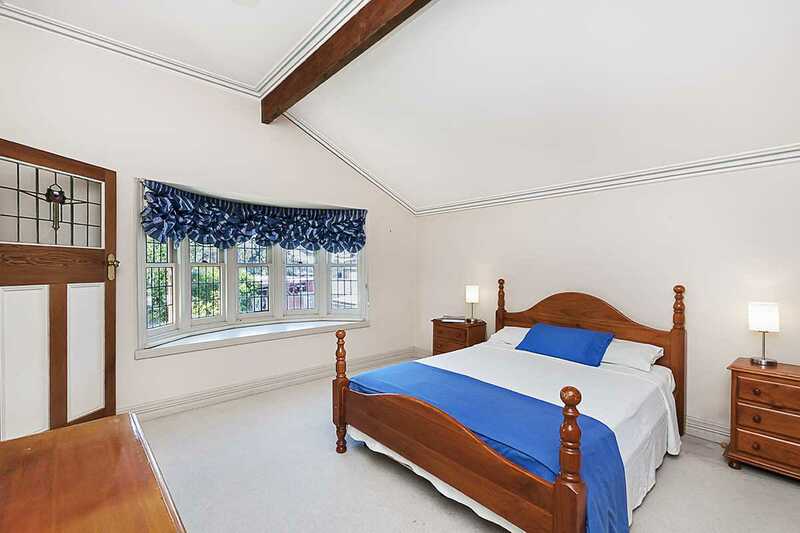 Upstairs are 2 double bedrooms both with ensuite's overlooking the rear garden. 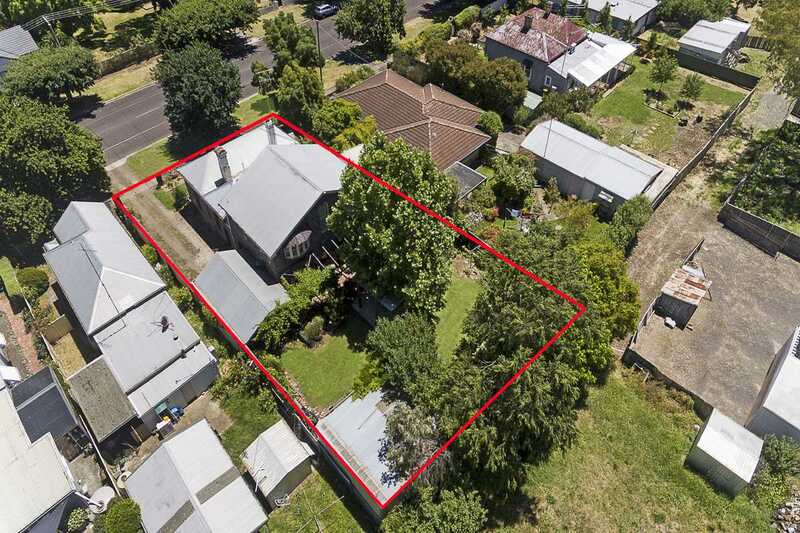 On the ground floor is the Master Bedroom with WIR & ensuite, a 4th bedroom or sitting room, another formal sitting room plus open plan kitchen/meals/family room at the rear of the home. 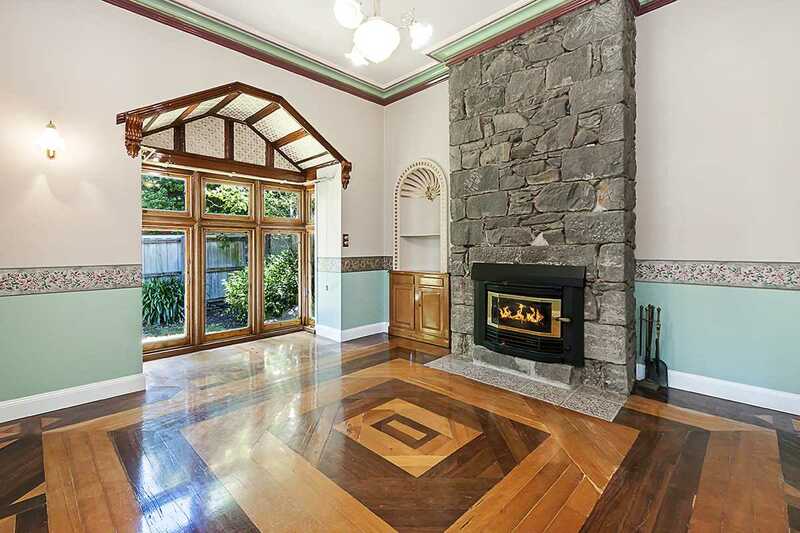 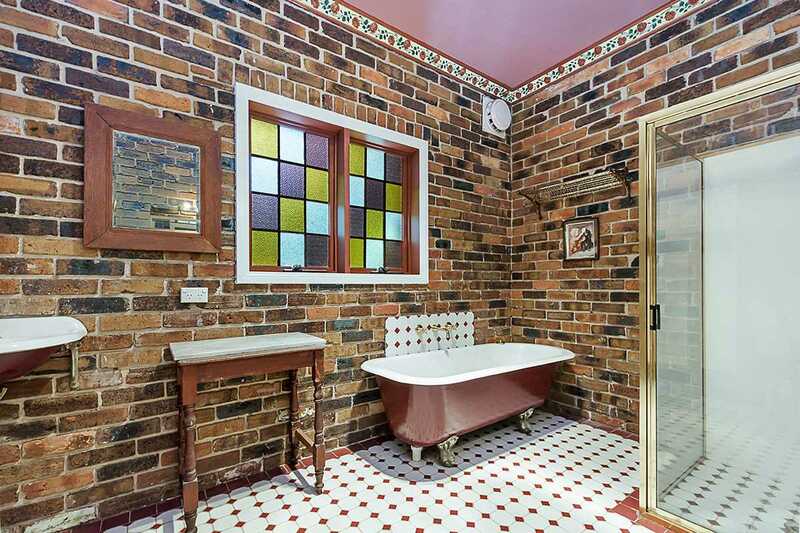 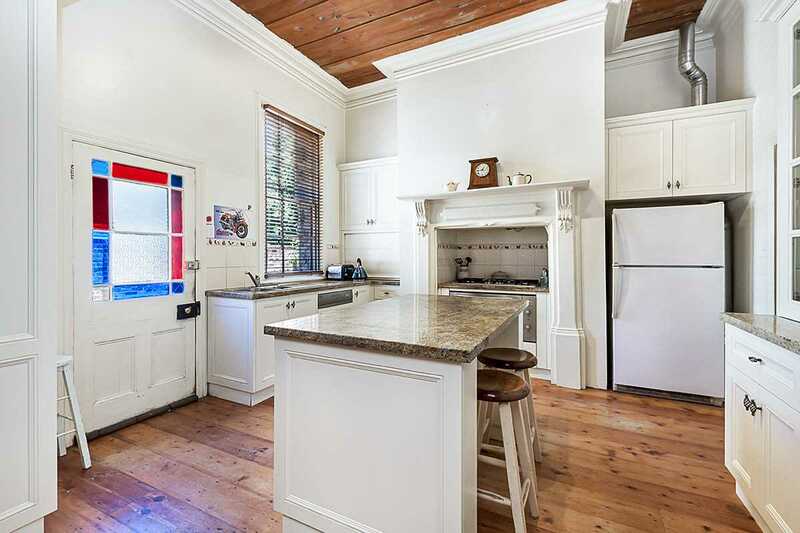 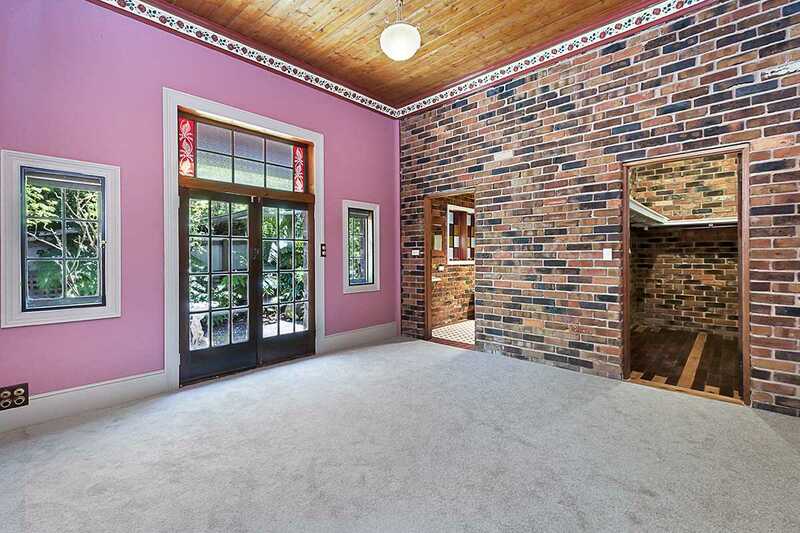 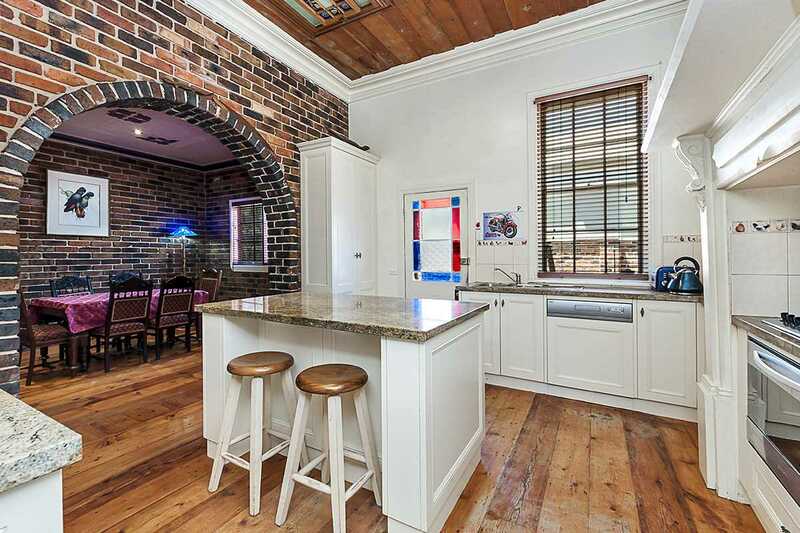 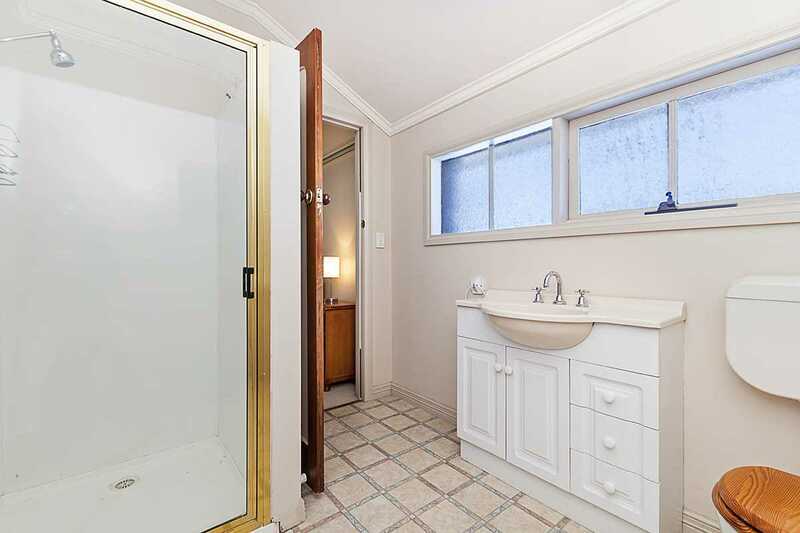 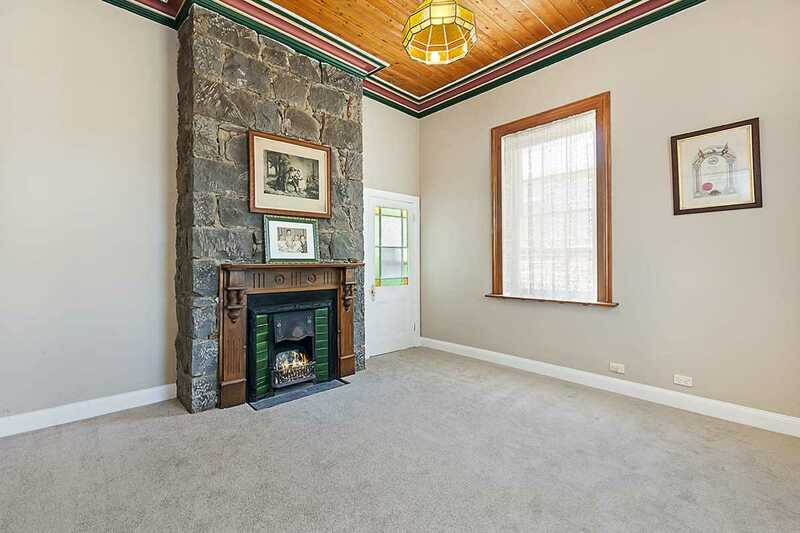 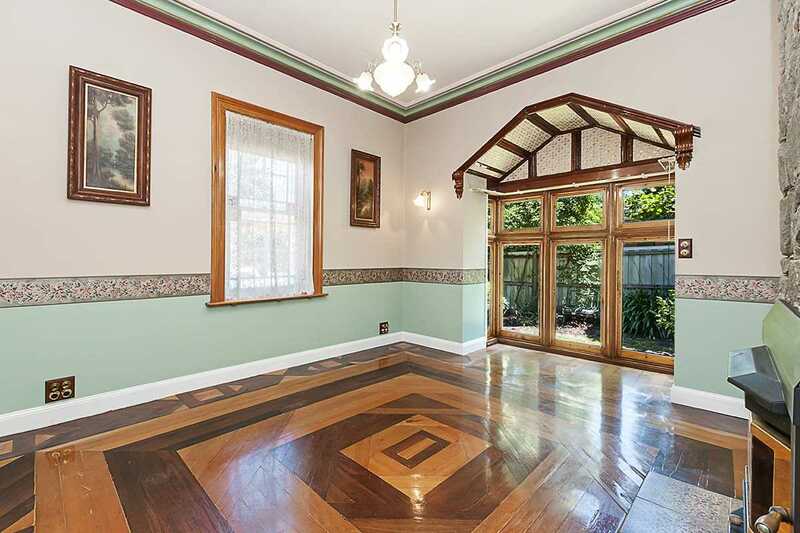 The home has appealing original features throughout and inspections will not disappoint.